One of the only restaurants which serves Russian food in the city is Winter Palace and it is winning for its uniqueness and views. The outdoor seating with dim lights and the indoor seating with light blue walls and authentic Russian teacups and cutlery gives us cosy vibes. The brand new menu has interesting dishes - for starters, we tried the stuffed aubergine rolls, which were creamy and perfect because it didn’t fill us up too much. 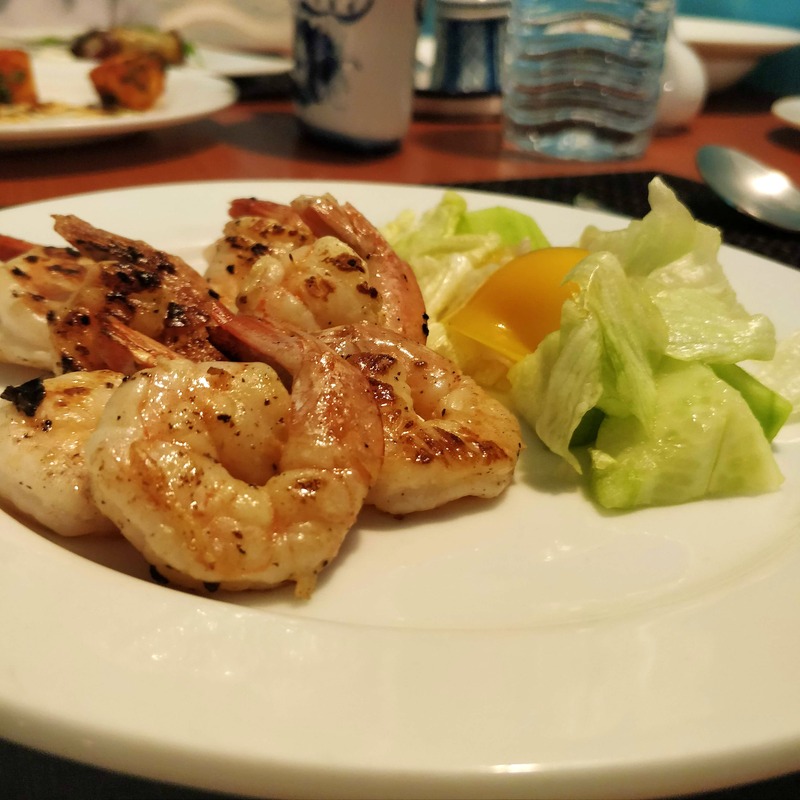 We thought that the prawns seared Russian style were the best - crunchy and finger-licking delicious. For the main course, get the Goulash if you like both veggies and rice on your plate. The Beefsteak with buttered string beans is everyone’s fave here, so if you’re a meat eater, try that. It comes with mashed or baked potatoes. They also have pasta and pizza. For dessert, you won’t go wrong by getting the Russian nut biscuits, which are walnut-shaped biscuits with a super sweet filling inside. The food is a tad bit expensive.